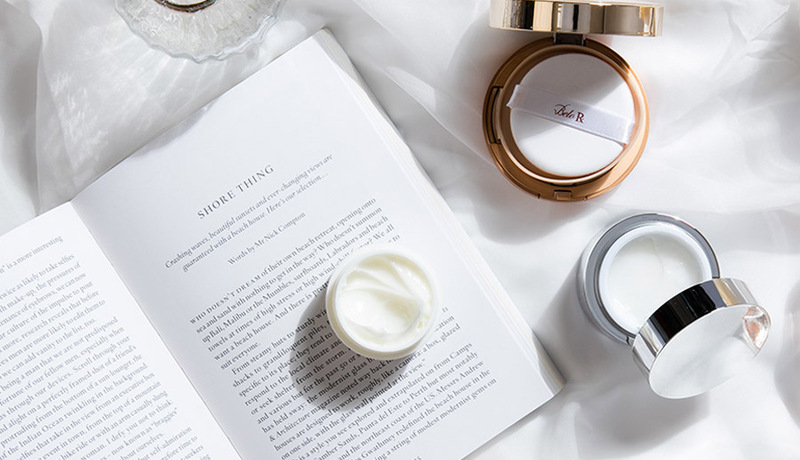 Home » Blog » 3 Best Skin Whitening Creams You Should Try ASAP! 3 Best Skin Whitening Creams You Should Try ASAP! What are the best skin whitening creams to use? As much as we love soaking under the sun for that sun-kissed glow, it’s also one of our biggest enemies when it comes to, well, skin. 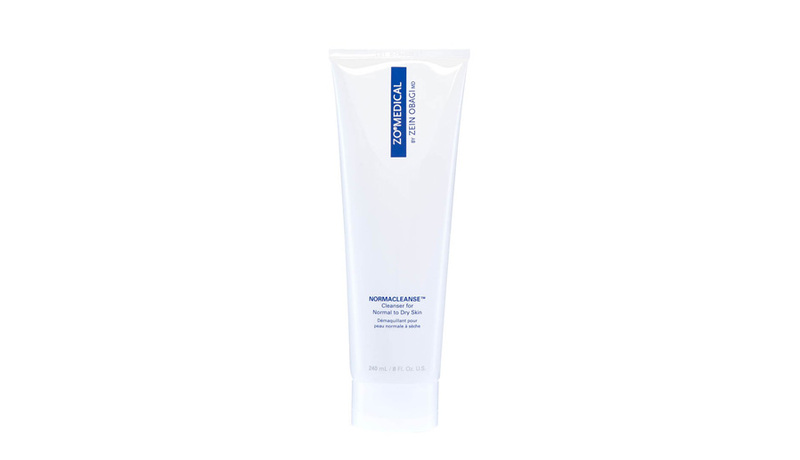 When you leave your skin unprotected every day without sunscreen, you’ll begin to see unwanted and stubborn dark spots and uneven skin tone that would make you curse under your breath. If you’re thinking, “Hey, there’s makeup to cover it,” wouldn’t you rather not to? Wouldn’t you rather have that natural-looking bright skin sans concealer? Thanks to skin whitening products, they can reduce, correct, and prevent further damage. These creams can help get rid of excess melanin content from your skin aka hyperpigmentation. Check out our best skin whitening creams we recommend for skin lightening creams for that brighter, fresher, and flawless skin! MD Whitening & Skin Firming lotion contains nanowhite and CoQ10 which help lighten and even out skin color while protecting the skin from sun damage. Apply generously on problem areas on the body twice daily. Discontinue use if irritation occurs. Target the problem right away! Minimize the production of melanin—natural pigments that causes skin darkening—with the Belo Illuminating Cream. 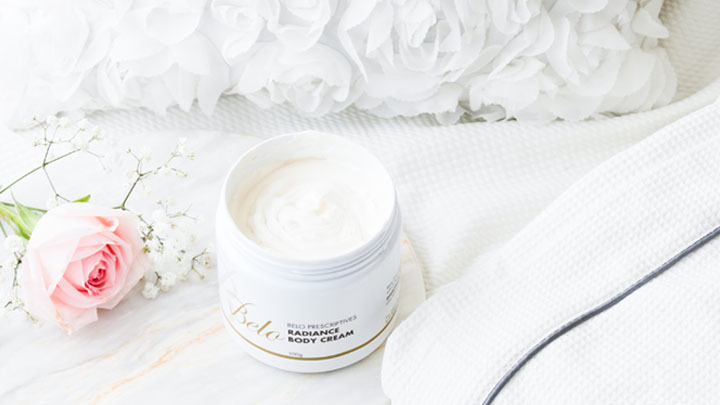 If you’re all about multi-purpose products (and saving a few pesos), the Belo Radiance Body Cream is your best bet. It contains Arbutin, Kojic Acid, and essential oils to help lighten and even out skin color while protecting the skin from the sun with SPF 15! 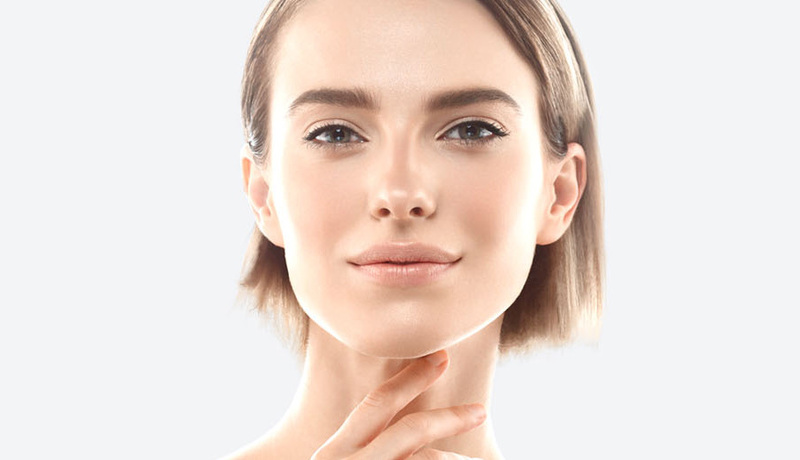 Want to know more about Belo Medical Group‘s skin whitening products? Call 819-BELO (2356) now.